Craven Cottage actually has its roots in a real life cottage that stood on the site of Fulham’s home ground from 1780 until it burnt down in 1888. Rumoured occupants of the cottage over the years include Sir Arthur Conan Doyle, Florence Nightingale and even Queen Victoria, though none of these rumours have ever been substantiated. The cottage was located on a patch of ground that has now become the centre circle, whilst the pitch area that surrounded it was actually a forrest that was part of a hunting ground used by Anne Boleyn. 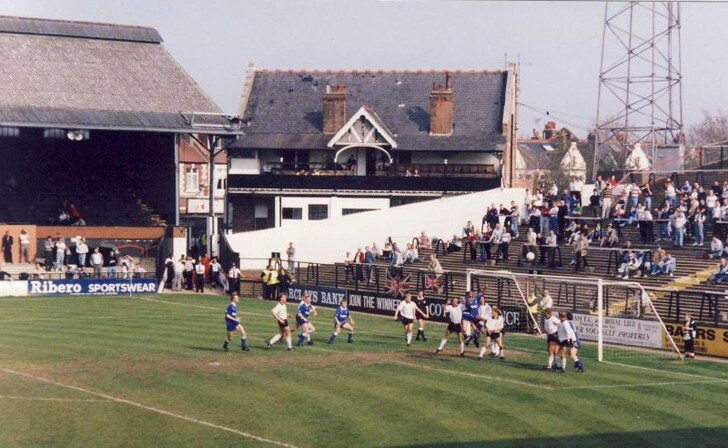 Before settling at Craven Cottage Fulham were a team of footballing nomads, travelling from one ground to another without ever really laying down roots at any of them. 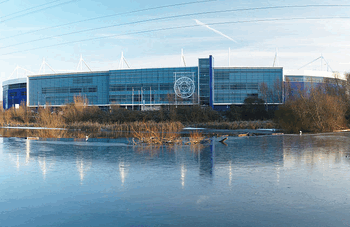 They were looking for a permanent home, though, and club representatives realised they had somewhere with potential when they came across the land that would later become their home ground. 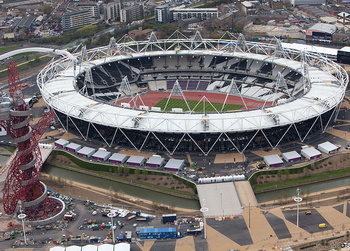 The land was overgrown so badly, however, that it took two years to make is suitable for football to be played on it. 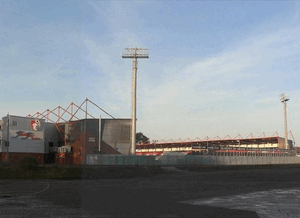 The Johnny Hayes Stand - This is a Grade II listed building and is the oldest remaining part of the stadium. It has the original wooden seating from when it opened in 1905. 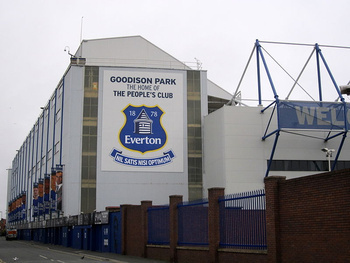 It was named after the club’s famous forward in the aftermath of his death in 2005. The Putney End - This part of the ground is famous for it’s neutral seating section and normally houses the away fans. 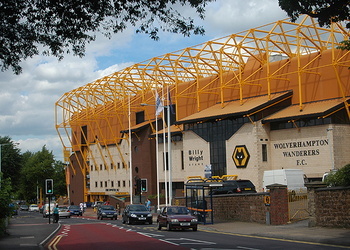 The Riverside Stand - This is considered by most to be the main stand of the ground as it contains the manager’s dug-outs. It’s also popular with Fulham fans because its concourse backs onto the river Thames. Fulham don't make it all that easy to find out the price of their match day tickets, but we're not the sort of website that rests until we find out what we need to know. We've discovered that you'll pay different prices according to the opposition that Fulham are up against, as well your age and where in the ground you'd like to sit. The club also hosts 'Family Games' every so often, with adult tickets for them costing £20 across the board and concessions coming in at £15. One thing to be aware of is the fact that the ticket price will go up by £5 if you leave it until match day to buy them. 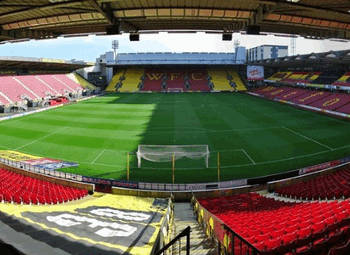 The club's website is the place to start when you're looking to buy your tickets, but you can also pick them up in person from the ticket office or by calling the ticket office directly. 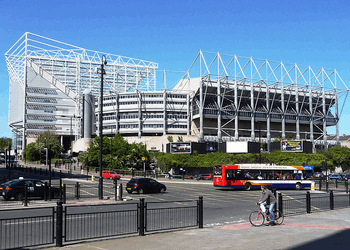 Just remember, it will cost you £5 more if you leave it until the day of the game. Train - If you’re coming from outside of London then you’ll likely arrive at one of the main thoroughfares, such as Euston, Kings Cross-St. Pancras or Victoria. From there you’ll want to take the tube to Putney Bridge, which is about twenty minutes walk away. Alternatively Hammersmith station is around one and a half miles from the ground, the same distance as Fulham Broadway. Putney Bridge is also a Railway Station and is served by South West Trains. Bus - London has an excellent transport system and if you’re wondering how to get around the place then you’d do well to download an app like Citymapper. There are loads of buses depending on where you’re coming from, with the 85 and C4 serving Kingston-upon-Thames, the 220 from Hammersmith or the numbers 74, 424 and 220 from Putney, to name but a few options. Car - Driving to, in and around London is always tricky and your parking options are limited once you get there. If you’re determined to drive, however, you’ll be heading to the West of London and if you’re coming from the North, for example, then you’ll take the M6, the M40 and then the A4 before hitting the A219. 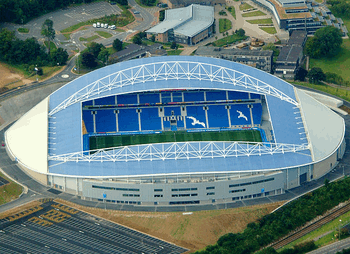 By Air - London is served by a whole host of airports, including London City Airport, Stansted and Gatwick. 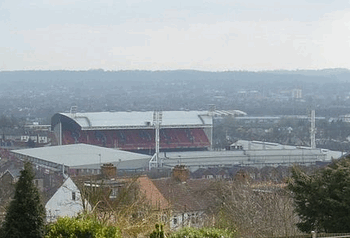 Figure out the best one for you and then take advantage of the numerous connections to Central London in order to begin your journey to Craven Cottage. The best airport for West London is provably Heathrow. Taxi - There are loads of taxis in London, but they don’t come cheaply. A journey from Euston station to the ground will take around half an hour and cost about £40, more if you get stuck in the capital’s notoriously bad traffic. On-street parking is limited around match times, so you’ll want to avoid it if you’d also like to avoid a ticket. 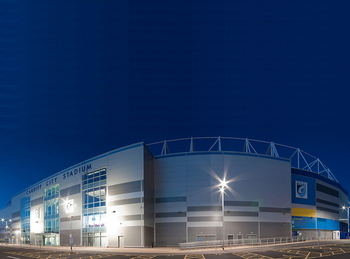 There is no parking at the stadium itself nor in the surrounding area, though you might be able to find some private ground used as a parking area or a public car park somewhere in the surrounding region. Just over a mile from Craven Cottage and close to the famous Earl’s Court venue is this member of the ibis chain of hotels. With self-parking, a restaurant and lounge, a business centre and conference space as well as free Wi-Fi it’s the ideal place to stay before going to see Fulham play. More details. The Holiday Inn Express is also about a mile from the ground and promised a bar, self-parking, a meeting room, free Wi-FI and a free continental breakfast included in the price of your stay. More details. 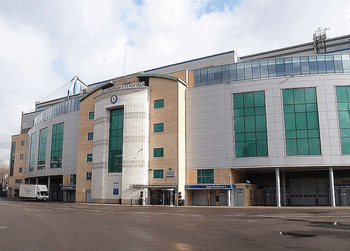 The Malt House is actually closer to Stamford Bridge than Craven Cottage, but it’s still within walking distance of Fulham’s home ground so you shouldn’t be too sniffy. It’s got a garden, a restaurant and you’ll also enjoy a free continental breakfast as well as free Wi-Fi. More details. In many ways The Temperance is the antithesis of The Eight Bells, with the latter being a classy 17th Century joint and the former a large contemporary space with a good menu and live sport shown if there’s something interesting on. 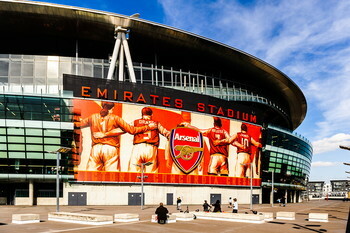 It’s also not far from Putney station and welcomes away fans. The Golden Lion promises typical British pub grub like bangers and mash and fish and chips as well as sport shown on big screens and live music if you’re there at the right time. The perfect combination for a pre-match pint. Craven Cottage is an old stadium but it’s still a nice place to spend a bit of time. 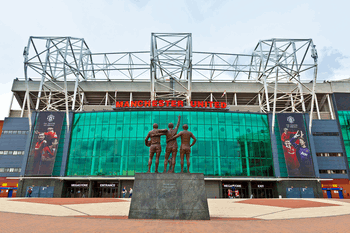 It’s a friendly ground with a good sense of its own personality. The concourses aren’t all enclosed, though, so it can get a bit nippy in the winter even if it’s great in the summer. There are the usual kiosks and stalls to buy drinks and food from. The George Cohen Lounge - Here you’ll enjoy a four-course meal with drinks included, half-time refreshments and seating on the halfway line in The Riverside Stand. The Haynes Club - Your day here will be hosted by club legend Les Strong and you’ll get a drink on arrival, access to a hot and cold buffet and cracking views of the Thames. London’s Original In McBride’s - This is the more relaxed bar at Craven Cottage and is more like a traditional pub than an executive lounge. 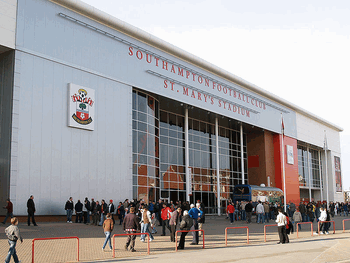 You’ll have access to a cash bar with complimentary beer and wine at half-time as well as hot food before the game. 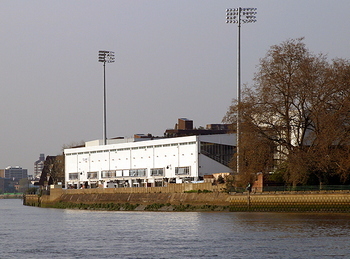 Craven Cottage is an ideal place to host meetings and events right on the edge of the Thames. Whether you’re looking for somewhere in London to host a party, have a conference or hold an exhibition, Fulham’s events team have got you covered. Tours of Craven Cottage take place on certain Fridays, Saturdays and Sundays. They start at 11.15am and can be arranged in a more bespoke manner if you’d like to contact the club to arrange it. Walk ons are permitted, but only if there’s enough room on the tour so you’re best off booking in advance. The tour lasts for about an hour and a quarter and costs £15 for adults and £12 for juniors. 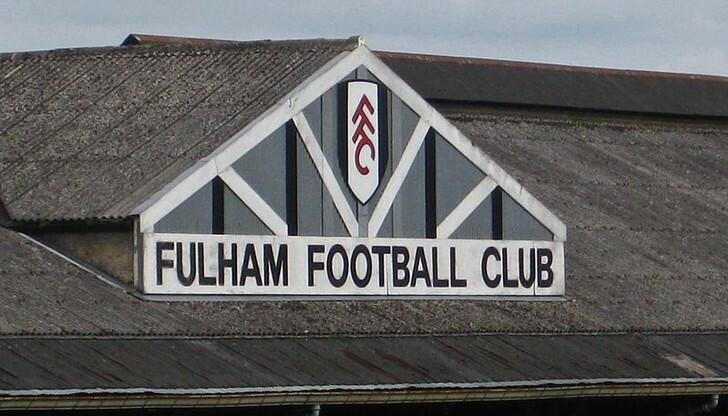 Fulham Football Club was founded in 1879. 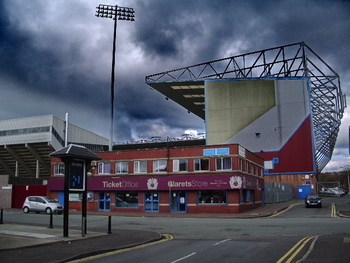 After the turn of the most recent millennium, the club spent thirteen consecutive seasons in the top-flight before they were relegated in 2014. That is more than half of the entire time that the club has been in the top-flight in total, which is 25 seasons. 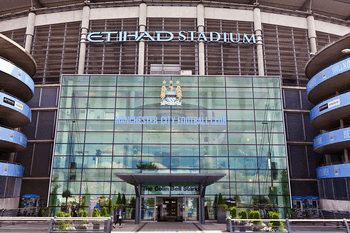 The first spell came in the 1960s and the second spell came during the 1990s, when Mohamed Al-Fayed was the owner and they climbed their way to the top-flight from the fourth division. Despite the fact that they have never won a major trophy, Fulham have seen some top-class players come through their ranks. Players such as Bobby Robson, George Cohen and Rodney Marsh have all pulled on the famous white jersey. They did reach the FA Cup final in 1975 when they were beaten by London rivals West Ham, and they also lost in the final of the UEFA Europa League, formerly the UEFA Cup, when managed by former England boss Roy Hodgson in 2010. Yes Craven Cottage began life as a Royal hunting lodge and yes it’s also been Fulham’s home ground since 1896, but did you also know it used to have a Michael Jackson statue outside of it? Former owner Mohamed Al-Fayed was such a fan of the popstar that he erected one in his memory in 2011. This in spite of the fact that the King of Pop wasn’t a Fulham fan and didn’t even have any interest in football, but did go to a game at Craven Cottage once and said, “Fulham fans were like people at my concerts. I wanted to jump up and start dancing “. The ground has also been used to host numerous international matches, such as Ireland versus Colombia and South Korea against Greece. 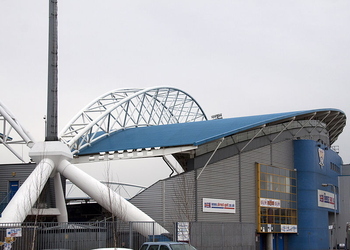 In 2011 the stadium was used to host the final of the UEFA Women’s Champions League between Lyon and Potsdam, whilst between 1980 and 1984 it was the home of Fulham Rugby League Club, a team that is now better known as the London Broncos. 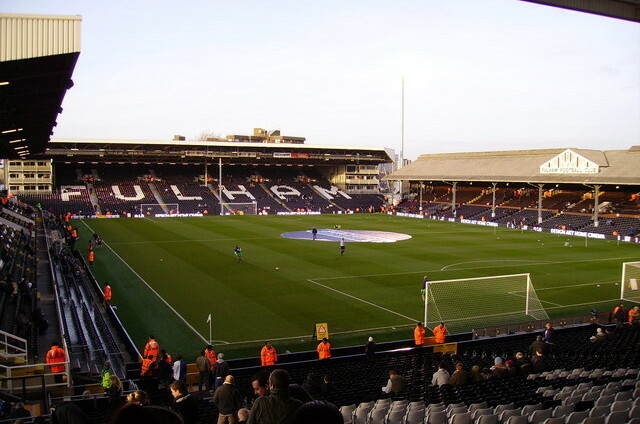 If you’re a fan of random facts then you might like to know that Craven Cottage has hosted the most Australia international matches outside of Australia itself. 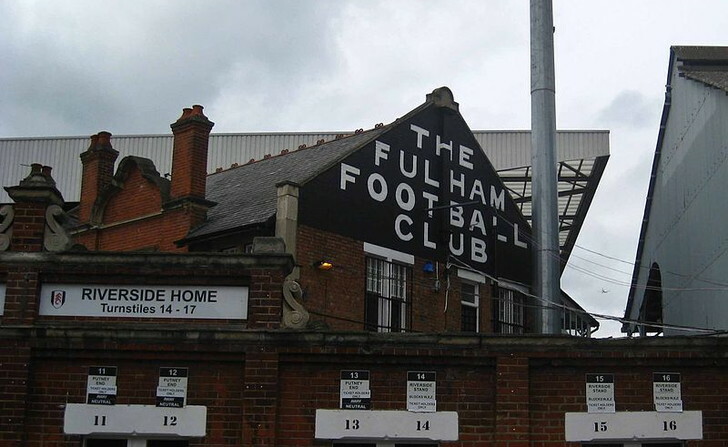 Ever since Mohamed Al-Fayed sold Fulham and Shahid Khan took over there has been a hope that the new owner would redevelop parts of Craven Cottage. 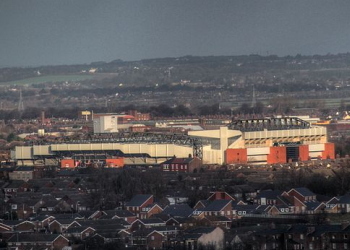 That hope was taken one step closer to reality in 2015 when the club received permission to redevelop The Riverside Stand. 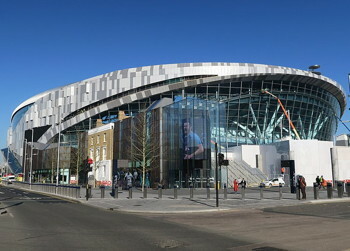 They submitted pre-application forms in 2017, but the redevelopment of such an old stadium takes time.